The ULTIMATE Tubers Swag Pack. 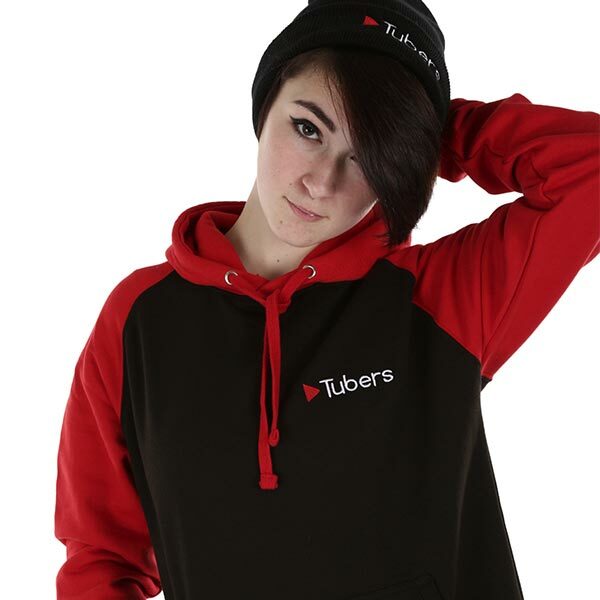 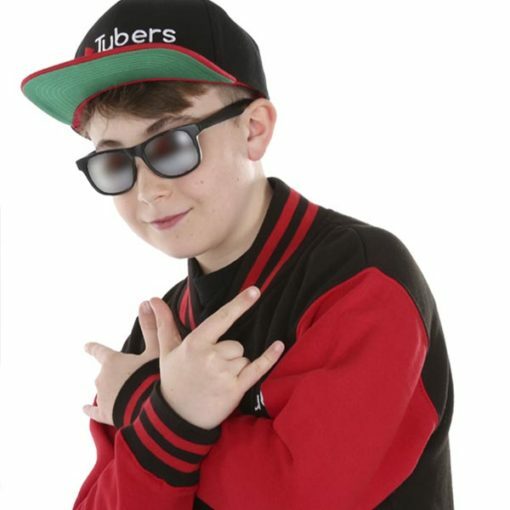 Choose a T-Shirt, jacket and hat of your choice for the full Tubers swagger. 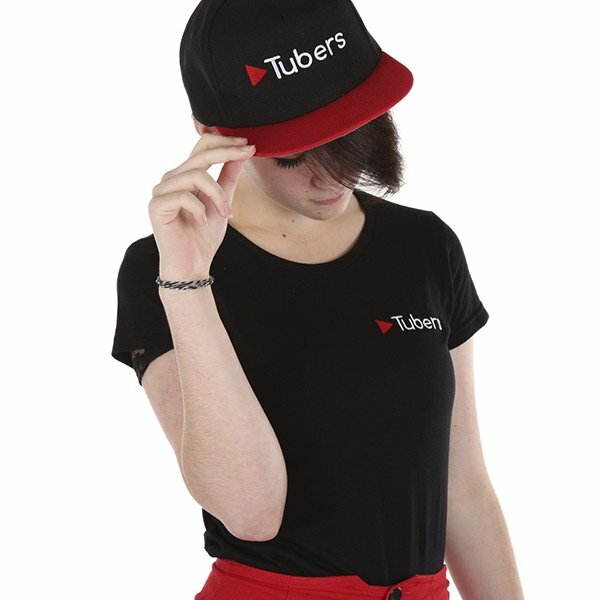 PLEASE NOTE: Swag packs can only be collected in store. 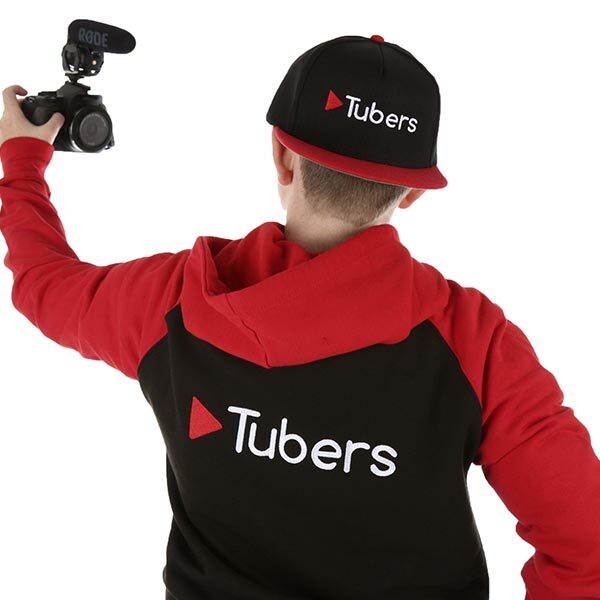 You’ll get the chance to try on the different T-shirts, Jackets and hats and pick the ones you love the most. 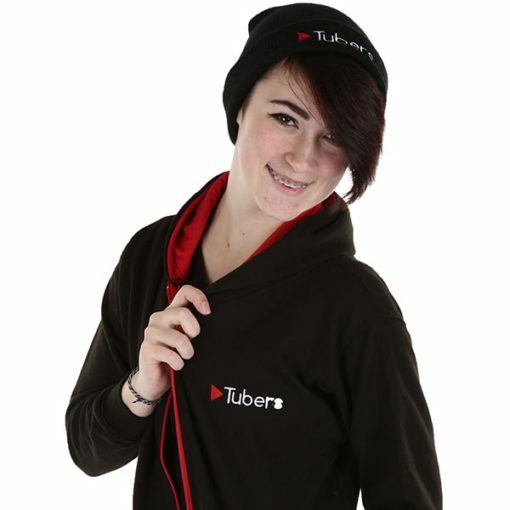 The ULTIMATE Tubers Swag Pack is now available! 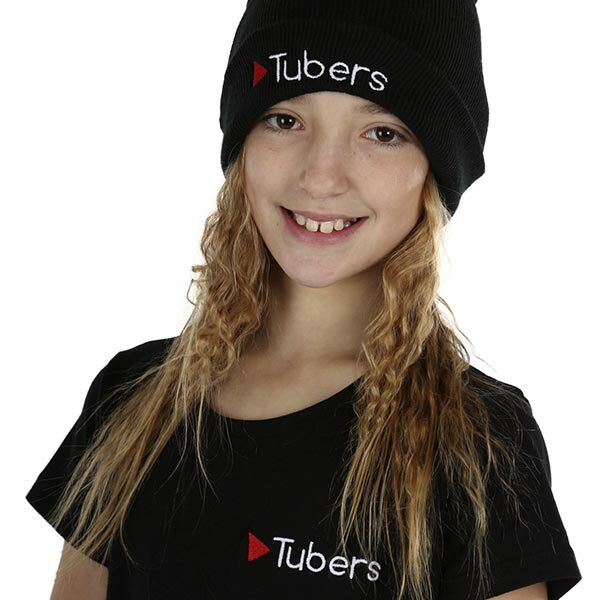 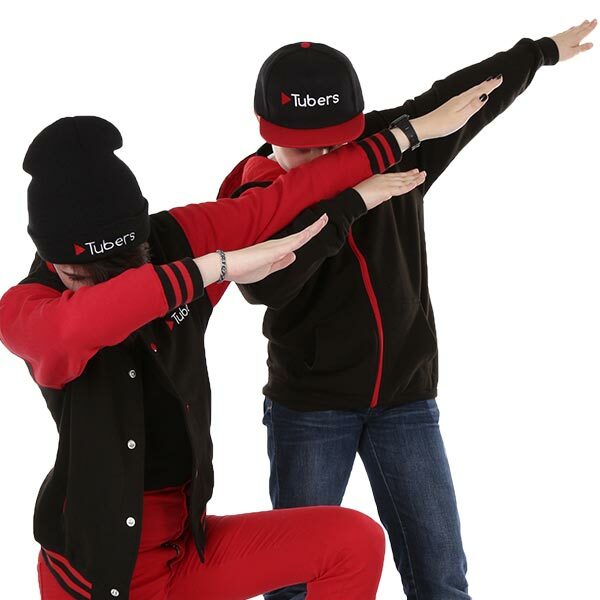 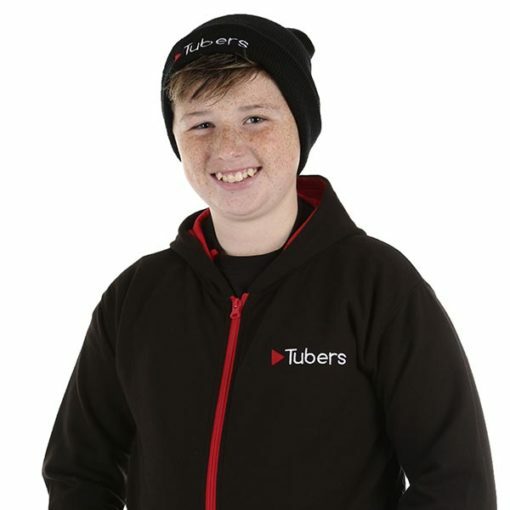 The Tubers swag pack includes a T-shirt, jacket and hat of your choice. 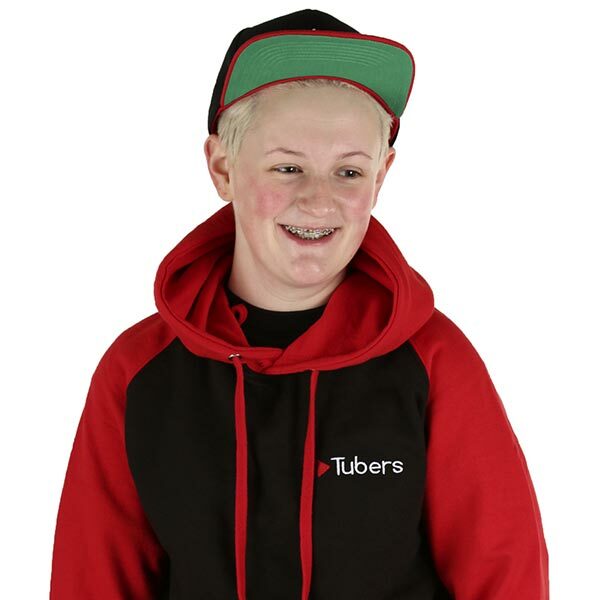 There are 3 jacket styles to choose from, 2 hat styles and unisex or female cut sleeve T-shirt.